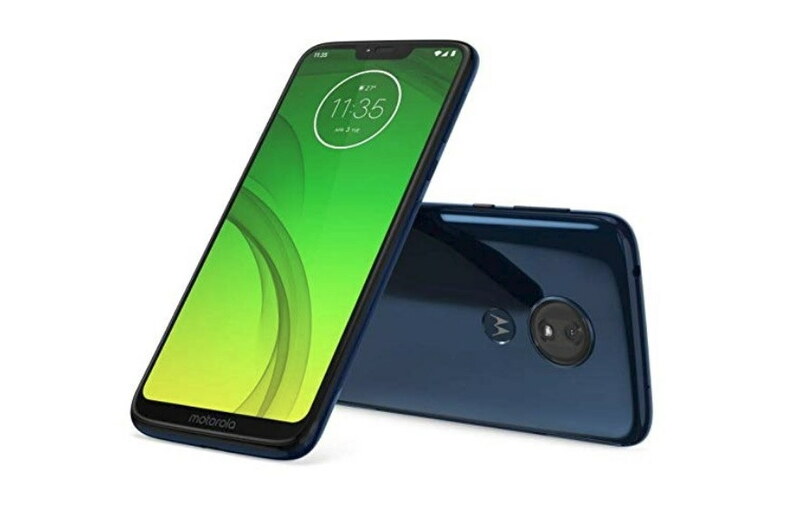 Motorola today launched its two new smartphones the Moto G7 and the Moto One in India. The two new phone falls under budget and mid-range price segments and will be available in India priced at Rs 16,999 and Rs 13,999 respectively starting from today via Flipkart and Moto Hub stores across the country. Notably, Motorola launched its latest G7 series earlier last month. The Moto G7 series also includes Moto G7, Moto G7 Plus, Moto G7 Power and Moto G7 Play. Now let’s check out the specifications of the Moto G7 and the Moto One. Among others, the Moto G7 has the best offering for its price. The device comes with a 6.2” 1080p+ display and 3,000mAh battery. It is powered by a Snapdragon 632 SoC coupled with 4GB of RAM and 64GB storage. In the camera department, the Moto G7 features a dual camera setup with a 12MP main camera with f/1.8 aperture and a 5MP depth sensor. The camera on the G7 can also record 4K video at 30fps as well as 1080p at 30/60fps, EIS and hyperlapse for videos too. The phone sports an 8MP selfie camera. 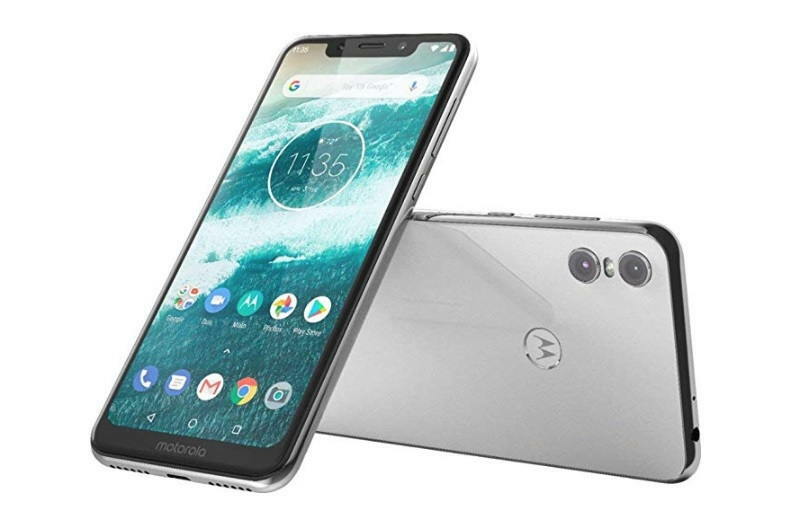 The newly launched Motorola Moto One smartphone features a 5.9-inch Max Vision display. It is powered by Qualcomm’s Snapdragon 625 octa-core processor. New Moto One Power comes with 15W TurboPower that can charge the device for up to 6 hours of power in 20 minutes. The smartphone comes with 4GB of RAM and 64GB of built-in storage. On the camera side, Moto One sports dual 13-megapixel rear cameras. Up front, there is an 8MP shooter. Motorola Moto G7 will be available starting 25th March 2019 across leading mobile stores and on Flipkart in clear white and ceramic black variants, priced at INR 16,999. Moto One, on the other hand, will also be available starting on 25th March 2019 across leading mobile stores and on Flipkart in clear white and ceramic black variants priced at INR 13,999.